Here is the doll everyone, including myself, has been waiting for. I have no words for this release, so let's get down to the facts! Scheduled release date for Kirakishou is July 2014. 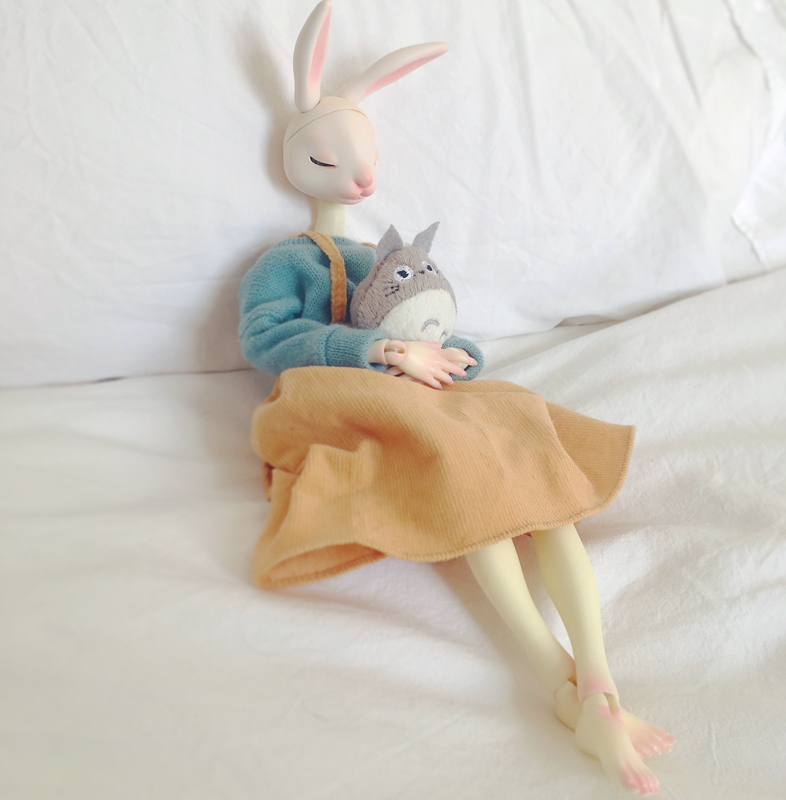 This doll is not exclusive to TBSishop, other shops will begin accepting pre-orders for her starting May 30, 2014. 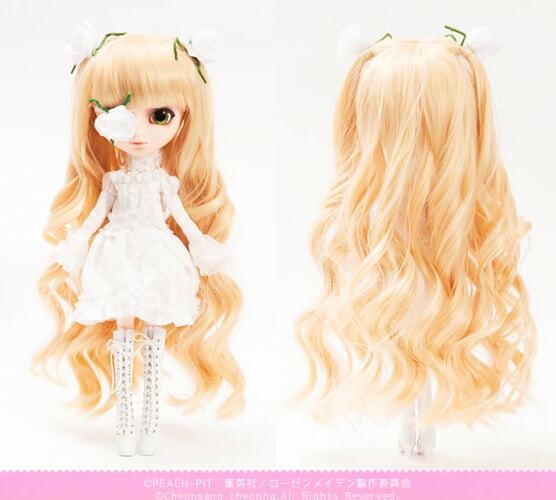 Visit here if you would like to pre-order the 7th doll from the Rozen Maiden series. 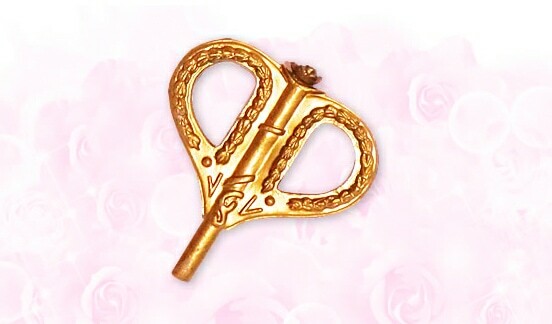 You can order her at TBSishop shop. 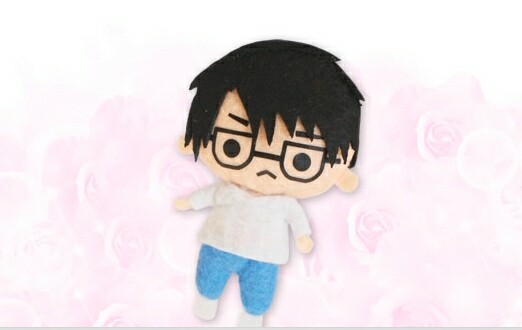 If you order now until June 22, you will receive a free Jun plush. Random Image I found online. . . I just started collecting Pullips and I missed out on the 2007 version of Kirakishou. I am glad they are doing a reboot. I like the newer version much better than the older version, its very elegant looking plus like the character in general. 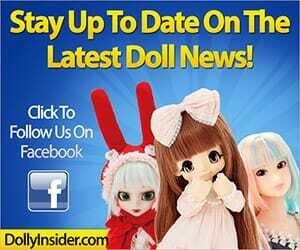 It’s nice to hear a new collector’s viewpoint on Pullip. The reboot is a great opportunity for new fans. 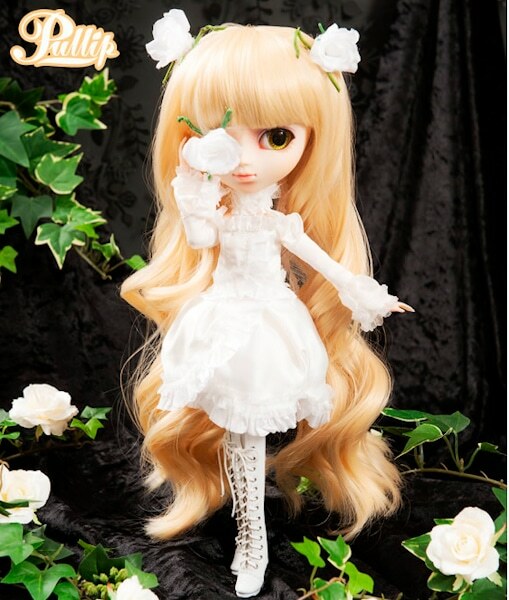 However, I feel like it’s a tough pill to take for the long-time fans especially when she was originally limited to TBShop and add in all the collaborations being announced lately, long time fans are finding themselves having to adjust to this possible Pullip brand transiting phase. I appreciate you taking the time to share your opinion with other fans. Its good and all, but what do you do if youre not into Rozen Maiden? Its not that I even have anything against the series, the character designs just dont excite me that much. At the same time I feel like Grooves last few “original” designs lack the same creativity, effort, and craftsmanship of their older designs. I want to feel excited about an upcoming Groove release again ~_~!! Woow, you took the words out of my mouth. Everything you stated is on point. “what do you do if youre not into Rozen Maiden” is a very good question. It’s also very important. 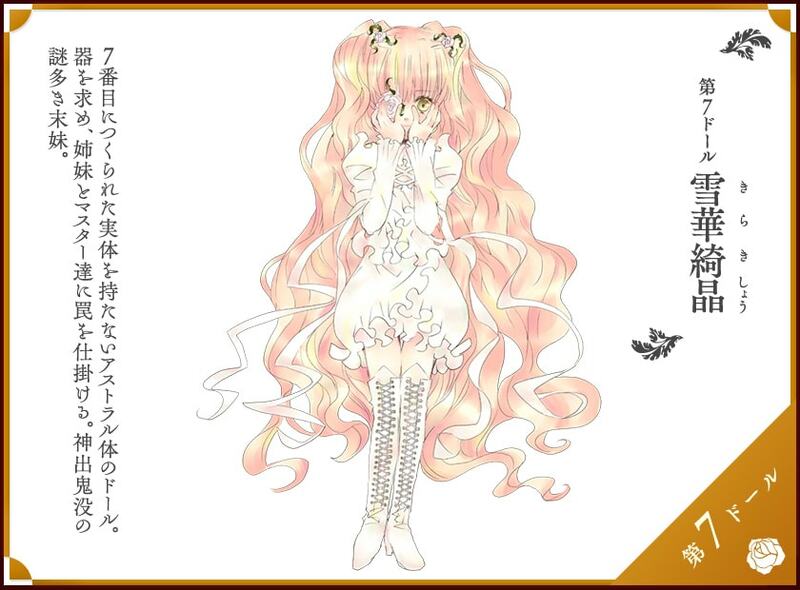 What are non-Rozen Maiden fans suppose to do during all these anime collaborations? Buy a Make It Own kit and become the creator of their own doll? As far as the creativity and craftsmanship, I could go on and on because I totally agree. Where did it go? Thanks again for taking the time to share your opinions with other fans. But soma thing in her face-up is disturbing me. She looks like some custom doll, and what are those lips trying to be? .____." I don't like this face so much, it's like I've seen it for hundred times before that – the same face than almost every one Pullip released during last two years and I prefer the original Pullip Kirakishou over this. But still it's beautiful… In some weird way. 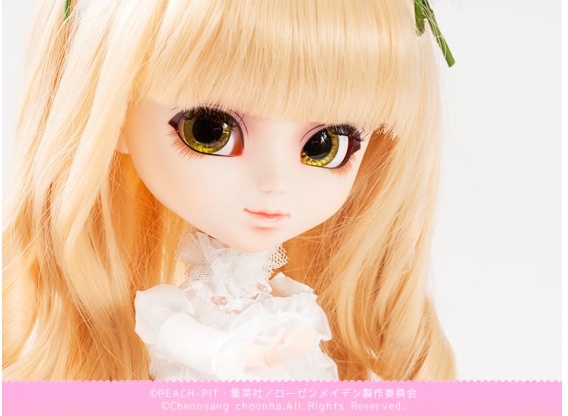 I love nearly everything in this doll, but I still haven't chosen if I hate the face-up or if I love it XD lol. 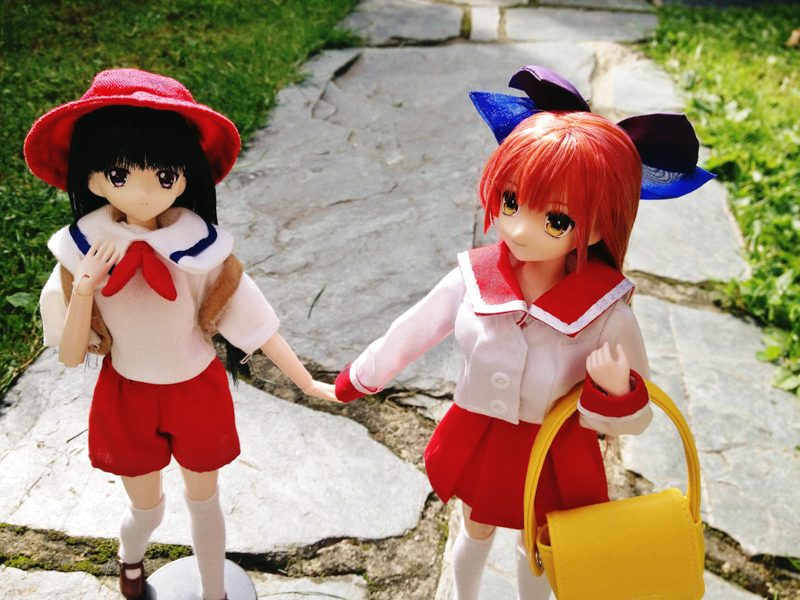 The 2014 doll is cute but it doesn’t even compare to the original, but she’s great for fans who missed out on owning the ultra limited Tbs Kirakishou doll. 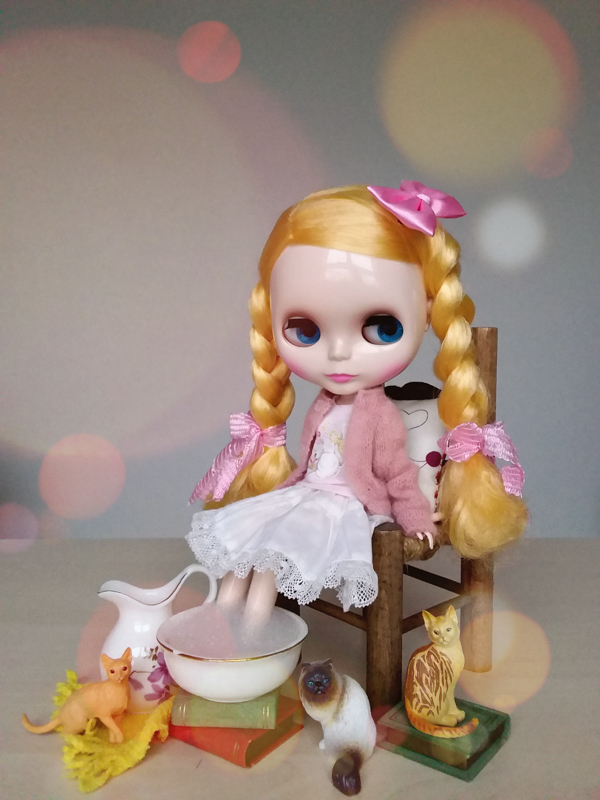 Thanks so much for leaving a comment and sharing with other Pullip fans! 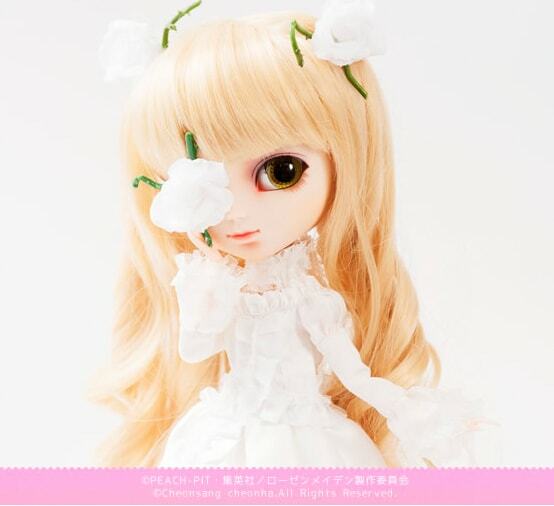 ps: Do you think Groove will re-release the other Rozen Maiden dolls too?